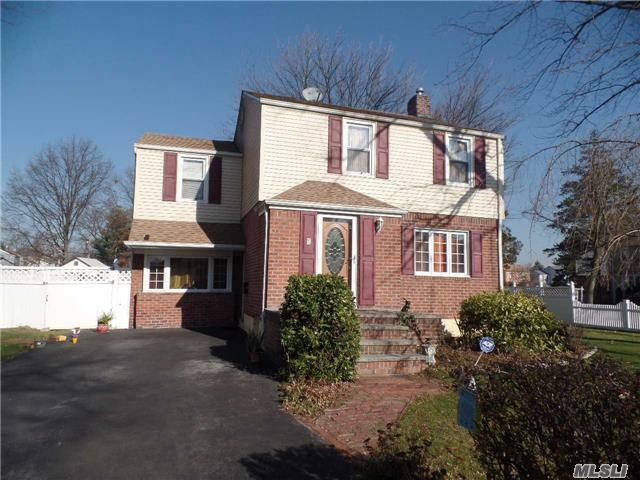 Spacious Argo Colonial Home Features 3 Large Bedrooms, 2 Baths, Updated Kitchen, Opens Into Dining Rm, & Living Rm, W Gleaming Hard Wood Floors, Step Down Den, Large Deck Overlooking Private Backyard W/ Built-In Bbq. Fenced In Yard. Full Finished Basement And More. Near Major Roadways, Transportation, Shopping & Schools.